© Rachel Naomi. All rights reserved. 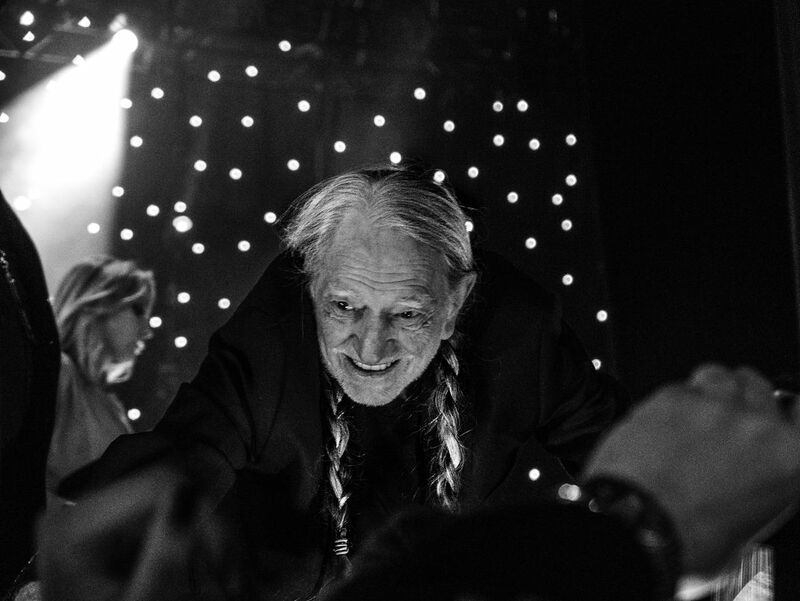 Willie was kindly shaking hands of eager audience members after a John Lennon tribute concert in NYC. Date Uploaded: Dec. 7, 2015, 7:05 p.m.